Can we be honest with each other? I really hope so. Look. You may not know this, but there are no physics books for toddlers that will teach them Newton’s Law or that the sum of forces must equal zero during bedtime readings. 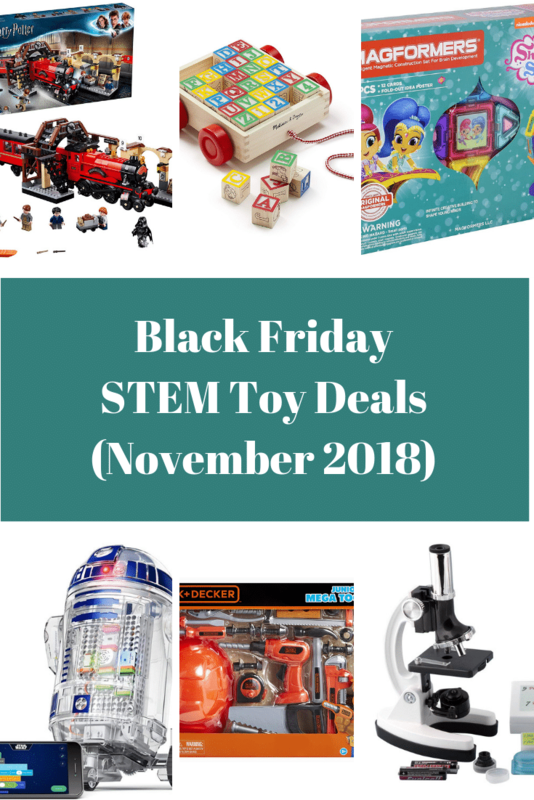 But, that doesn’t mean that we, as parents, cannot have fun reading about physics to our children. And, who knows; perhaps just some of it will stick. We have done our best to exclude poorly reviewed books and, likewise, include well-received titles. 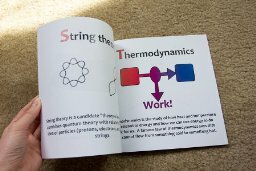 If you know of a quality physics-related book designed for toddlers, please let us know in the comments! Magnet Max walks toddlers through the science behind magnets. Kids will learn which objects magnets will stick to (paperclips, refrigerators) and which they will not (horses!). As is a common theme with many of the books on our list, the author uses catchy rhymes and the illustrator uses colorful illustrations to appeal to children. 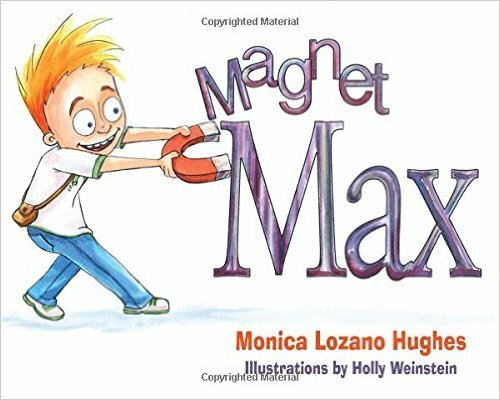 Magnet Max is one of the few fictional books for toddlers that address magnets. My favorite part of this book is the cut-paper relief illustrations found throughout. The collage illustrations are layered to provide an extra dimension to the book that makes the images appear more realistic. 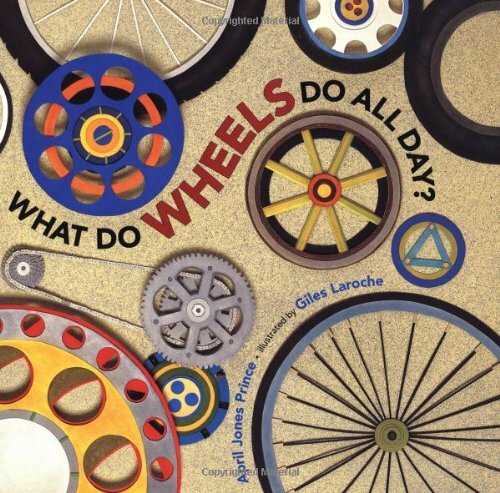 The book also depicts wheels in multiple states of use: cars, vans, bikes, skateboards, golf carts, helicopters, etc. Though perhaps too early for children to fully understand simple machines, the book does a great job of introducing the concept. Move It! 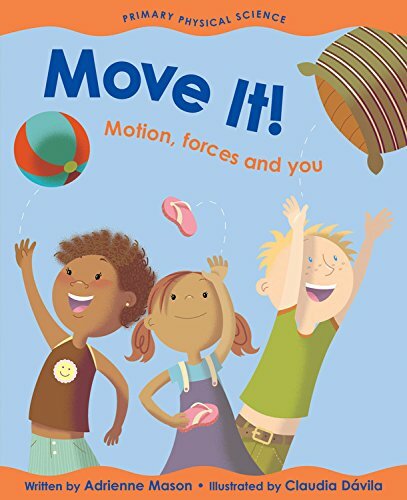 : Motion, Forces, and You incorporates fun facts and learning activities to encourage kids to become involved with their physics learning. Several kindergarten teachers have referred to as a great book for supplementing early lessons on movement. 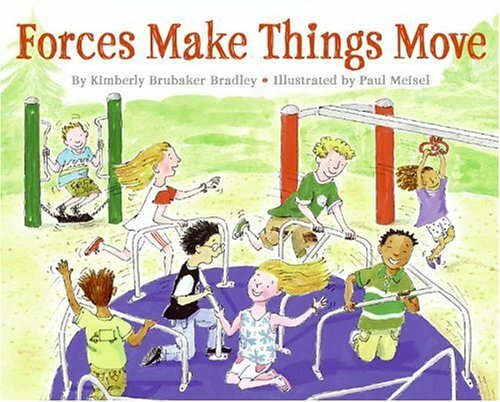 Forces Make Things Move may be a bit too long at 40 pages for many toddlers and may be best reserved for when they are older. The author attempts to scaffold learning by beginning the book with kids pushing toy cars across the floor. By using straightforward examples, children are introduced to inertia, friction, gravity, and forces. 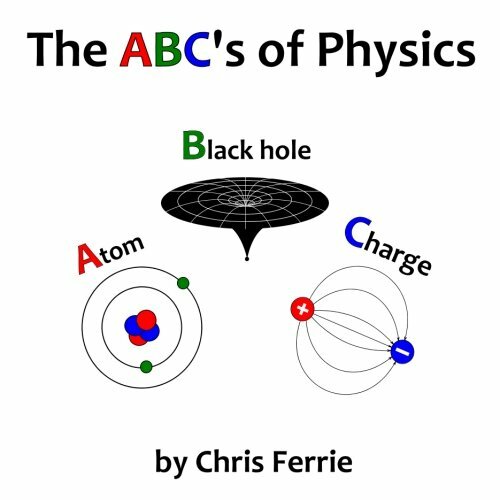 Nothing too fancy with The ABC’s of Physics. Just a straightforward A to Z look at a range of physics topics. As the book’s description says, it covers every letter from Atom to Zero-point energy. 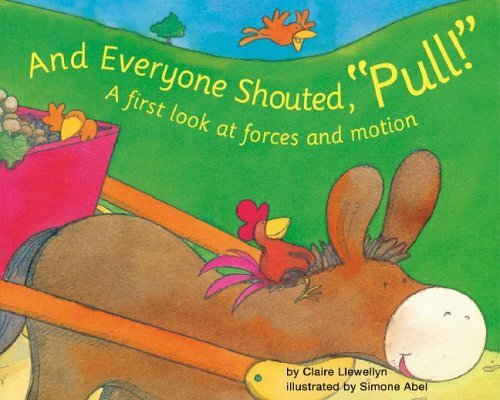 Through fun rhyming sequences, the book introduces common physics terminology to toddlers. 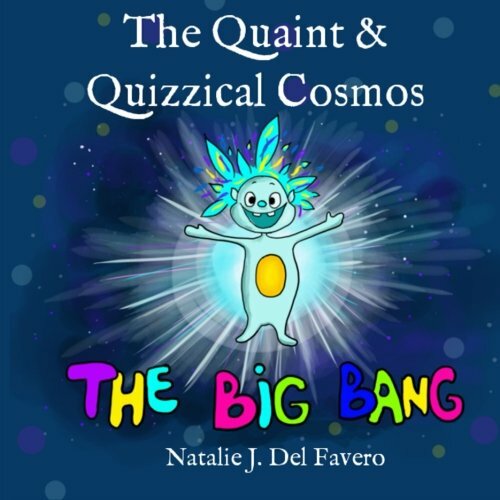 Children will hear and read about simple physics concepts like gravity, energy, and matter. As you can tell by the cover, the book is also filled with quirky illustrations. And Everyone Shouted uses farm animals to teach children about the basics of forces and motion. The book provides 16 double-paged illustrations. The small amount of prose makes this ideal for a toddler who will be focusing more on the colorful illustrations than the text.